Vulnerability. Great writers tell us things about ourselves and the world in which we live that seem obvious only after the telling. 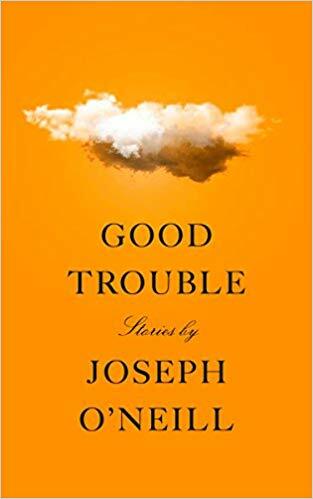 In the eleven stories of the collection by Joseph O’Neill titled, Good Trouble, there’s great insight into our modern condition and our struggles. I loved the story in which one character was unable to get anyone to give him a reference so he could rent in a New York City co-op. Nothing could better describe this aspect of being solitary in a crowded world. O’Neill explores contemporary loneliness and isolation and holds a mirror and a magnifying glass for us to examine modern life and our many individual insecurities and vulnerabilities. Rating: Four-star (I like it) Click here to purchase Good Trouble from amazon.com.